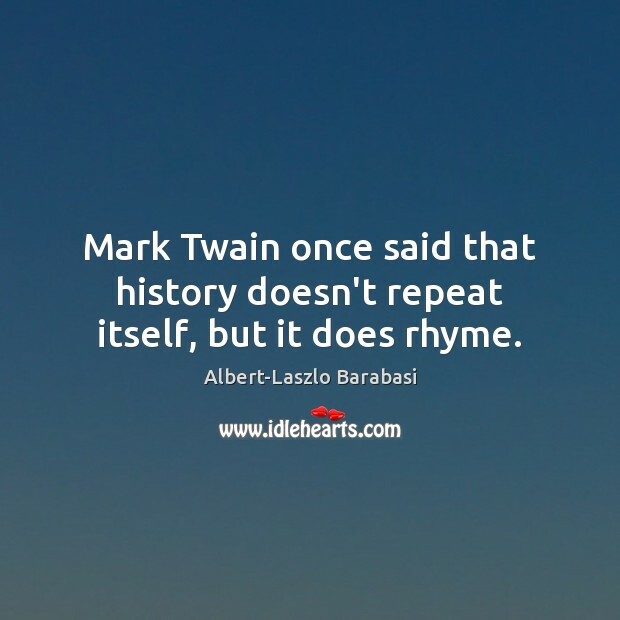 Enjoy the best inspirational, motivational, positive, funny and famous quotes by Albert-Laszlo Barabasi. Use words and picture quotations to push forward and inspire you keep going in life! 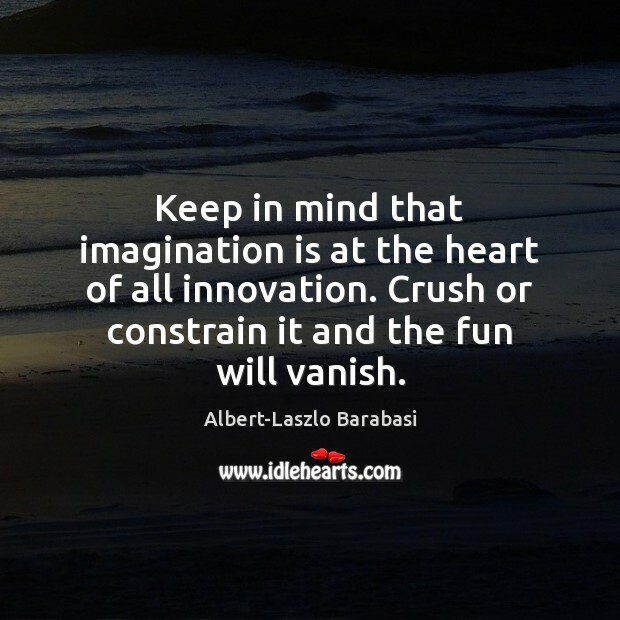 Keep in mind that imagination is at the heart of all innovation. Crush or constrain it and the fun will vanish.